It's no secret that I love Amazon... and every other person who knows what's up! As I was browsing through my summer outfits from last year for inspiration - more on that later this month - I realized that my favorite outfits were from Amazon. No surprise that they were y'all's favorites as well. Who doesn't love super fast and free shipping along with great prices? I've tried to not purchase a lot of clothes this winter (my monthly shopping budget primarily went towards Christmas gifts) so I haven't found any amazing deals this season but as I was looking back through my finds last year I thought "hey this would be a fun post to share" - and I also need more dry shampoo so going through my past orders was perfect timing ;) Some of the 10 things below are staples that I buy again and again and some are a one time purchase that will last forever. All of my favorite clothing items are ones that I can wear multiple ways - all about versatility here! 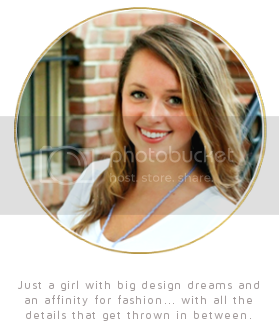 Don't forget I have an Amazon Shop Page where I'm constantly adding fashion, home, beauty, accessory, etc finds! Pom-pom Beach Coverup // I really wanted a simple, colorful cover-up last year and the pom-pom details on this sold me. 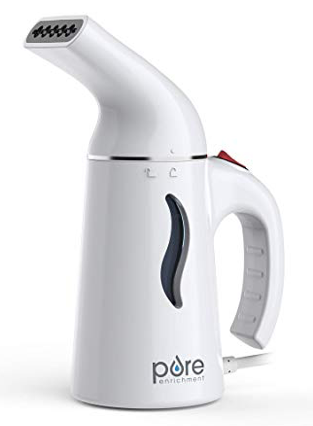 Better yet, it dries quickly and is washer friendly! It's modest but the sides still let a great breeze through. It comes in TONS of colors and the length hits perfectly at my finger tips. The fabric didn't snag sitting on wooden bar stools and it wasn't see through when wet. 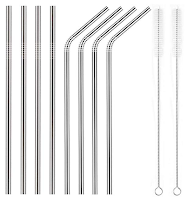 Stainless Steel Straws // I drink a shake for lunch and breakfast every day so I knew I needed something sustainable to drink them with. 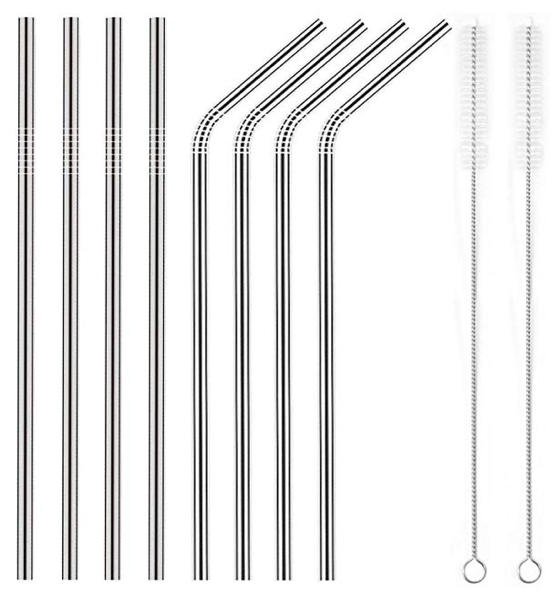 I love that this pack comes with some straw cleaners - I keep one at work and one at home for convenience. 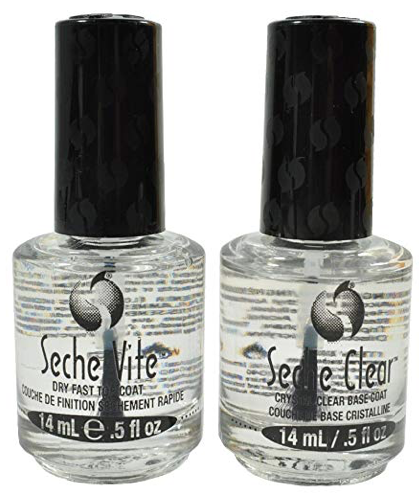 Seche Vite Top Coat & Base Coat // My mother has used this brand for years and it's been our family secret for years. She always has perfectly painted nails at all times. 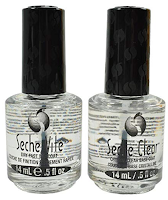 This base and top coat help your at-home mani last for awhile and stay really shiny. People always ask me if I have a gel on and 80% of the time I did it myself using this base & top coat! 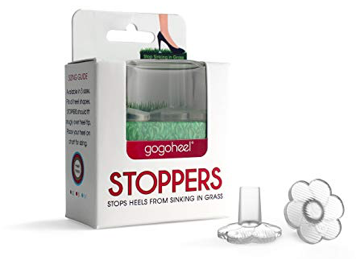 "Stoppers" Heel Protectors // I was in a wedding this summer where I knew we would be standing on the gras... I'm not a flats person (and didn't want to hem my dress to that length) so I knew I had to find a solution for my heels. I didn't want to spend $$$ on a new pair of chunky heels so I found this solution - they slip right on your heel and allow you to walk on the grass perfectly. Game changer. Long Sleeve Tunic Dress // You can never go wrong with a black dress. The long sleeves and adorable tiers along the dress were so cute. It made for a really breathable and roomy dress. In the early Fall I wore it with espadrilles and tassel earrings. When the weather began getting cooler I styled it with a faux fur vest, tights, and boots! Being able to layer it makes this piece a no brainer in any wardrobe! 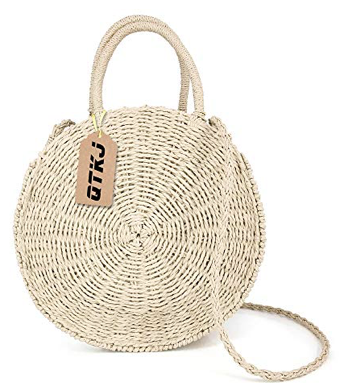 Round Straw Crossbody Bag // My favorite bag of the summer. I can't wait to be able to break it out again for warmer days! I love that it zips closed across the top unlike the designer version. It didn't snag any of my clothes and I love that you can carry it over your shoulder or in your hand casually. Bodycon Mini Dress // My most sold item last summer!! 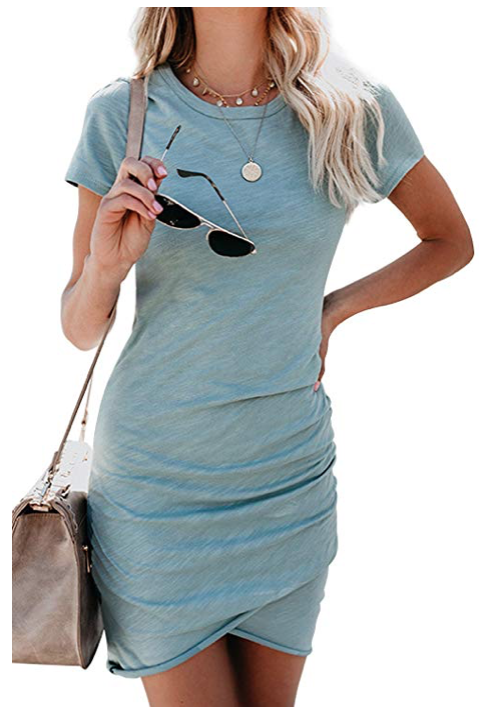 Y'all loved this budget friendly dress :) and for good reason - it's price point is amazing, the cotton is so soft, and it is truly superrrr flattering. I wore it traveling and it was comfy to sit in and then I was able to go straight to happy hour with girlfriends! The gathered fabric along the front helped me not worry about any "problem areas" too. Front-Tie Pencil Dress // The second most sold item. This dress makes desk to drinks a piece of cake (and you can eat that cake and not worry because the tie helps any worries)! The material is amazing and the color was perfect for a cold day. 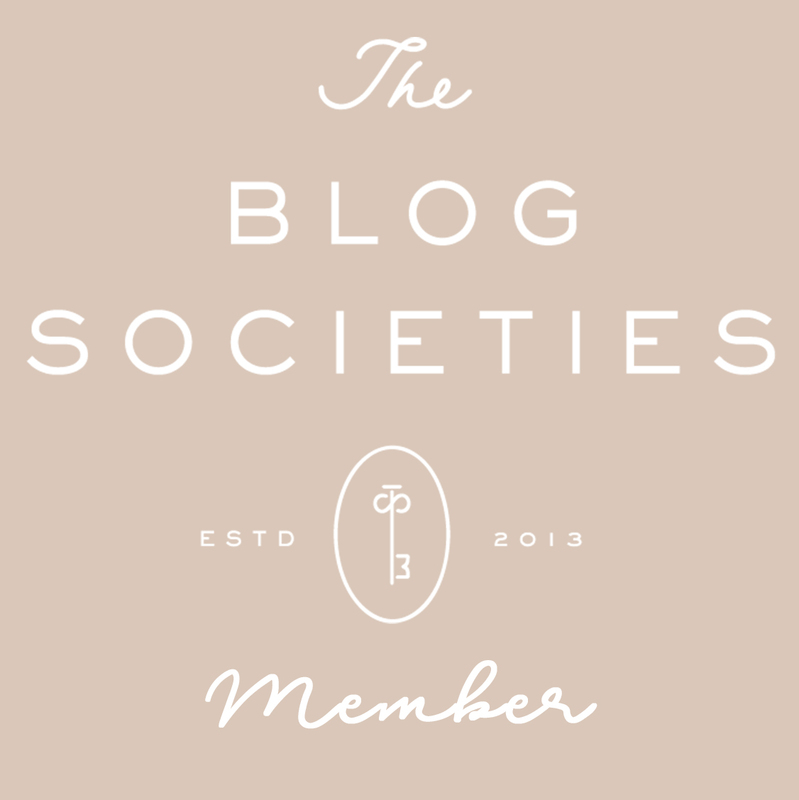 You can see how I styled it in this blog post! Lobe Wonders // I wear a lot of big earrings and while they aren't necessarily heavy I tend to move a lot and bounce around. This puts a lot of strain on my ear piercing and I constantly worry about it ripping (ridiculous fear). I found these clear ear sticker supports on Amazon and use them religiously! They make such a difference and you can't tell if you have them on at all! 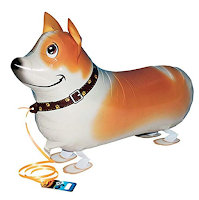 Corgi Walking Dog Balloon // I had so many people ask where I found the Corgi balloons from my Queen Elizabeth II Halloween costume :) I found them on Amazon of course! They come flat and you just blow them up with a straw and your own hot air. That's how they sit on the ground and appear to be "walking"
What's your favorite purchase from Amazon? Do y'all want to see more Amazon Fashion finds? Let me know in the comments below!